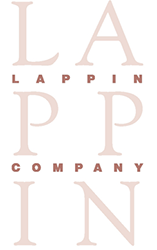 Become part of a growing trend with The Lappin Company. Careers in health economics and analytics are in a period of unprecedented growth. One published report states that the demand for experienced health informatics professionals will increase at twice the rate of other occupations in an industry that already faces a shortage of qualified candidates. This is a result of the continuing drive to reform health care systems and the growing importance of economic evaluation in health policy. Our healthcare recruitment company has a reputation for giving unbiased career advice to professionals in health outcomes and analytics. We understand the nuances in identifying talented candidates for our client companies that will be an asset to their team in this demanding and dynamic field, understanding the current challenges that face companies in consulting, pharmaceutical, biotech, and clinical research. Talented analytics professionals have almost 0% unemployment. Their current positions have plenty of challenges, compensation is good, and work content is interesting. We know our candidates. We have worked with them for years and fully understand their world. Let us reach out to them for you and tell your story. We will inform them about your opportunity and how they might flourish in your culture. Evaluating a career opportunity in life sciences analytics involves a complex set of factors for a candidate. It takes time. 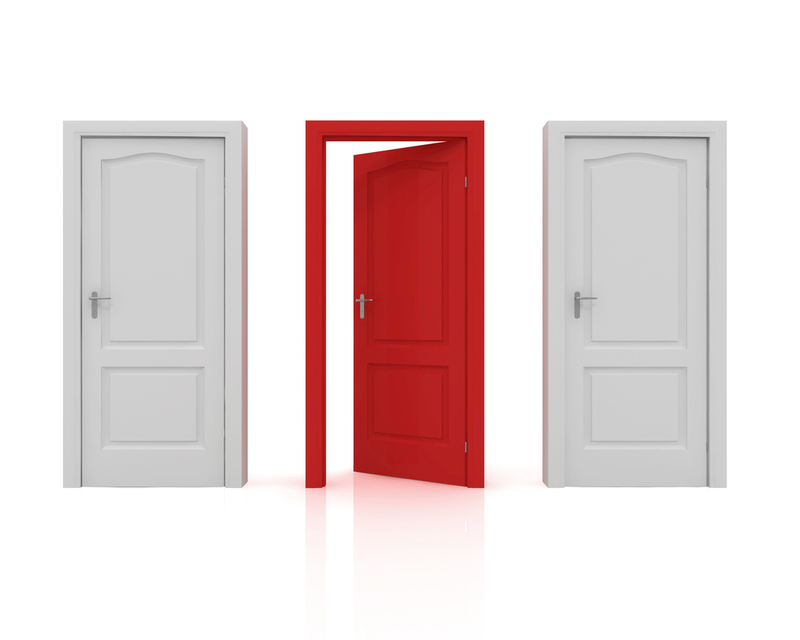 There are no shortcuts, but as career consultants, we can help you achieve success. We provide career consulting on the current hiring trends in analytics, in-demand areas of expertise, and advice concerning your career goals. Contact us to learn how we cover all levels of positions—from Research Assistant to Vice President.